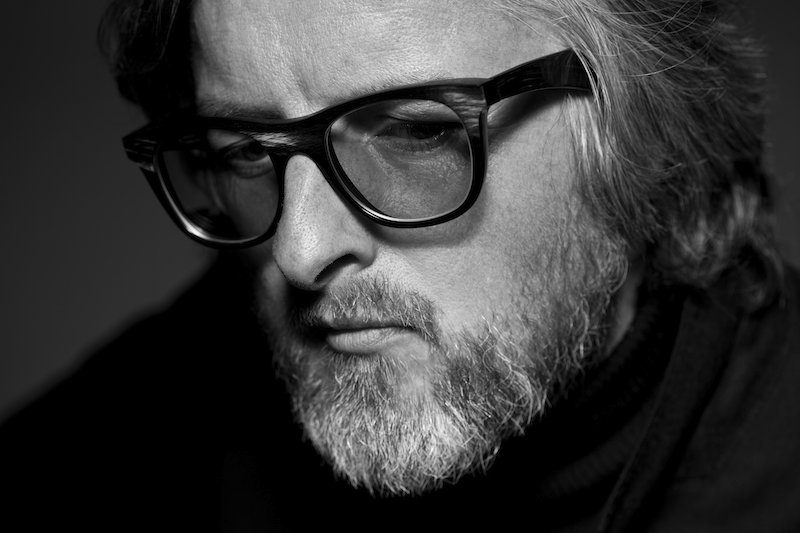 Though the 40-something year old Dutch eyewear designer might not be a household name yet, he has managed to make a pretty good name for himself in the fashion industry nonetheless. 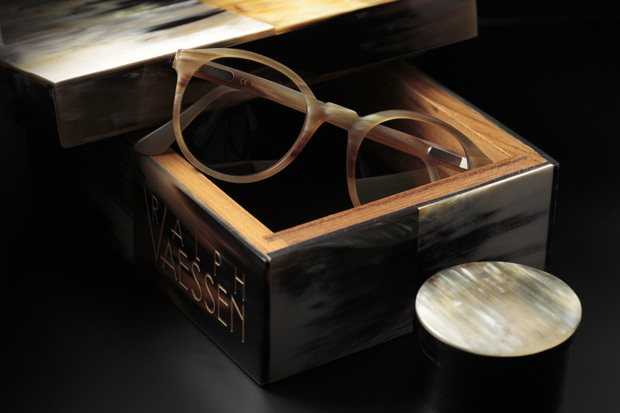 He was nominated for the prestigious Silmo d’Or prize, the eyewear equivalent of the Oscars, and Vogue named him one of the most promising designers of the future. His couture-like creations are not only appreciated by global superstars such as David Lynch, Rihanna and the one and only Kate Moss, but also critically acclaimed because of their infinite quality and craftsmanship. Naturally, we jumped at the chance to meet this mad hatter of eyewear. There’s no denying his imminent presence when he comes to greet us in a voice that’s both a mixture of hoarse as husky. Wearing a sharp suit, and a beard which can only be described as lush, his dapper dandy-like appearance makes him stand out from the crowd without trying. We ask him to start from the beginning. 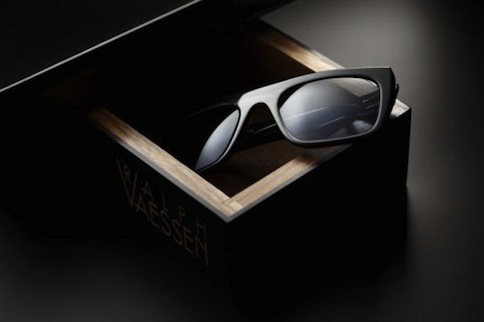 Besides the occasional superstar, who exactly is the aforementioned Ralph Vaessen client? His shades have graced the pages of Russian Vogue multiple times and so they’re bound to end up with someone with an inimitable sense of style. Ralph chuckles before answering.